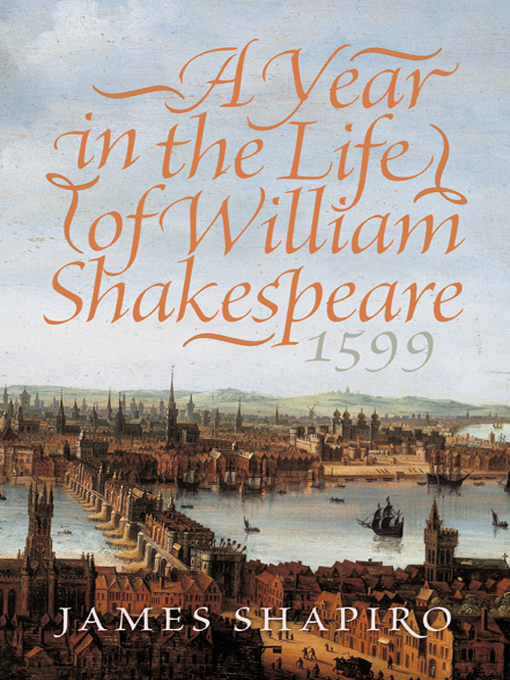 1599 was an epochal year for Shakespeare and England. During that year, Shakespeare wrote four of his most famous plays: Henry the Fifth, Julius Caesar, As You Like It, and, most remarkably, Hamlet; Elizabethans sent off an army to crush an Irish rebellion, weathered an Armada threat from Spain, gambled on a fledgling East India Company, and waited to see who would succeed their aging and childless queen. James Shapiro illuminates both Shakespeare's staggering achievement and what Elizabethans experienced in the course of 1599, bringing together the news and the intrigue of the times with a wonderful evocation of how Shakespeare worked as an actor, businessman, and playwright. The result is an exceptionally immediate and gripping account of an inspiring moment in history.